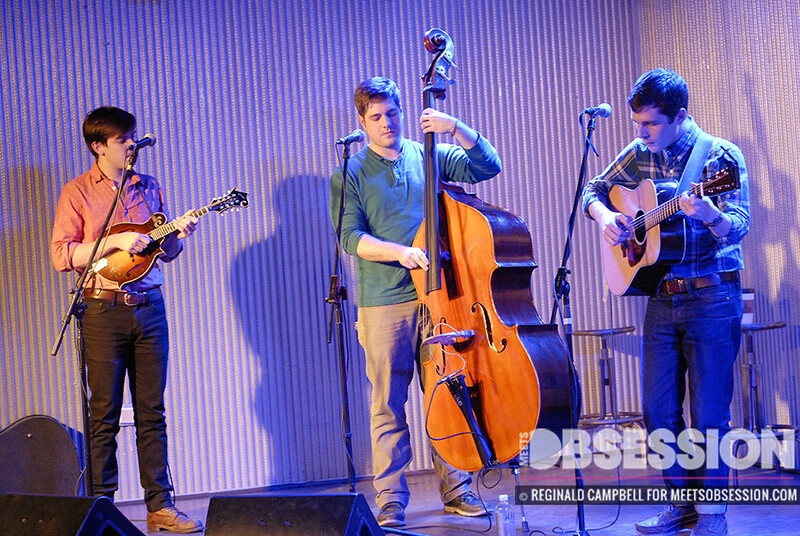 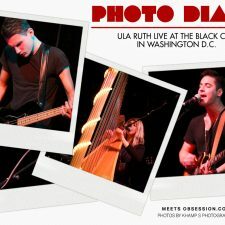 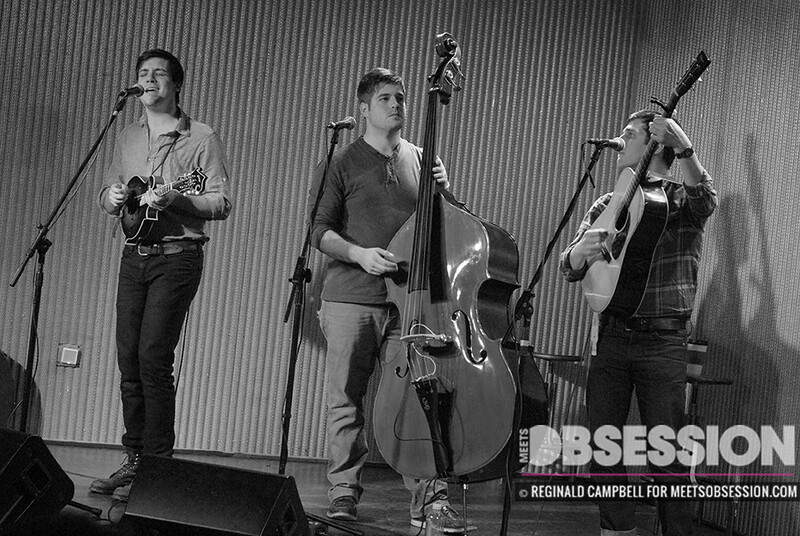 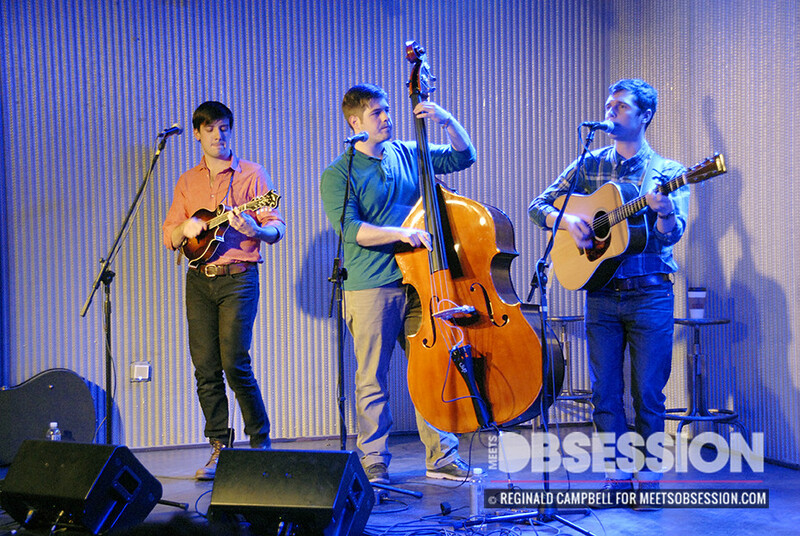 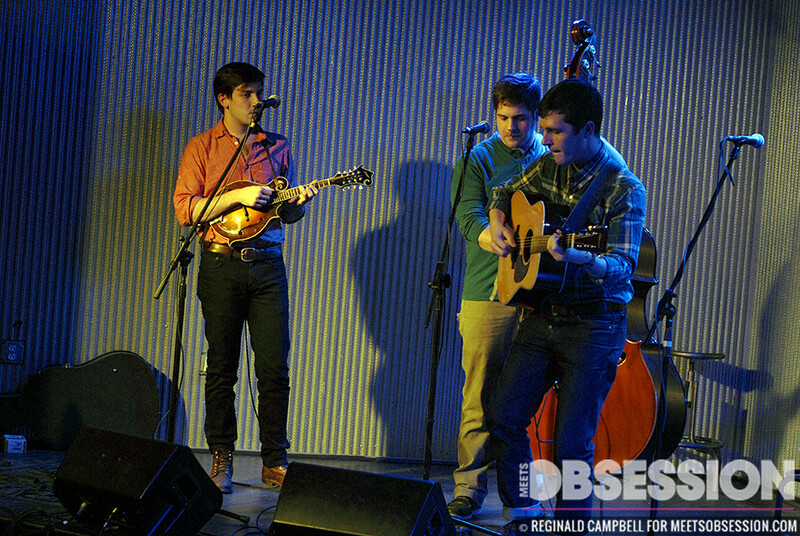 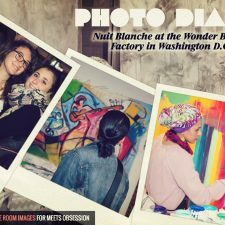 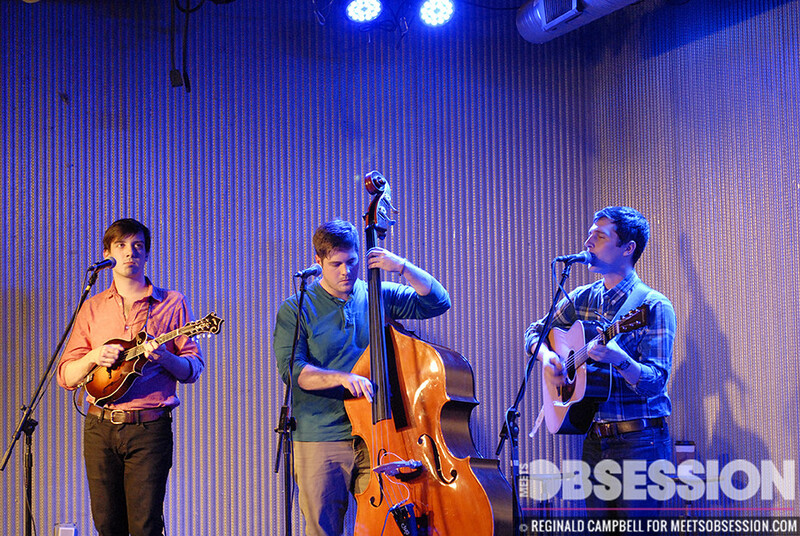 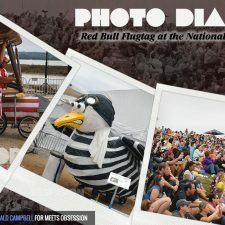 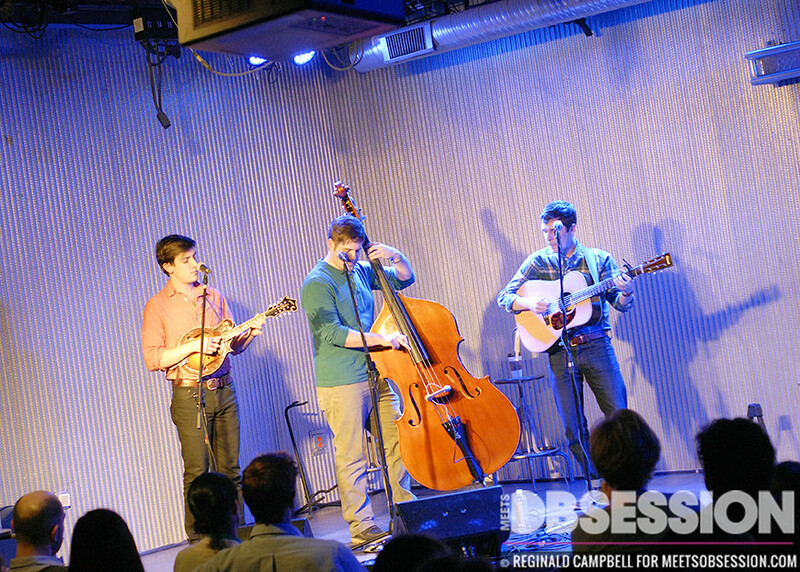 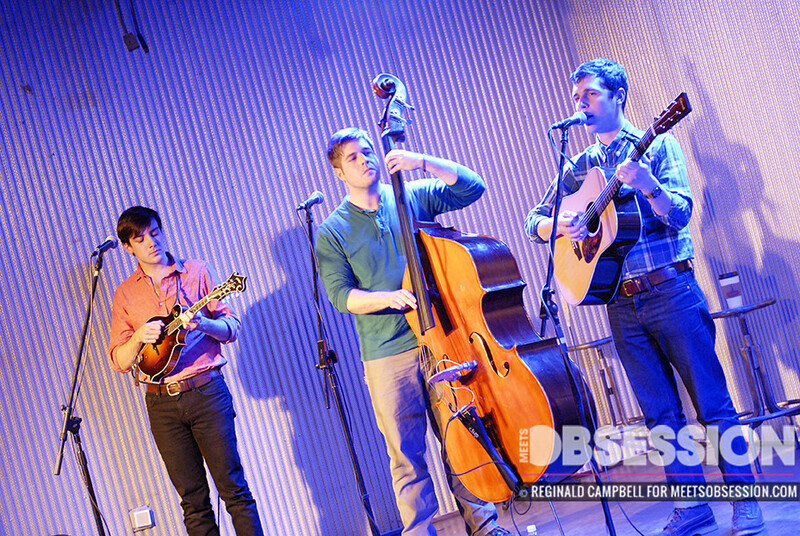 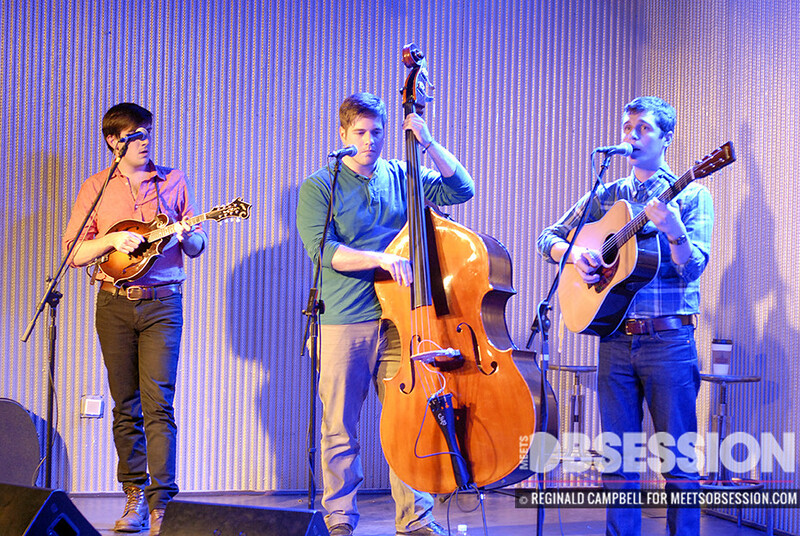 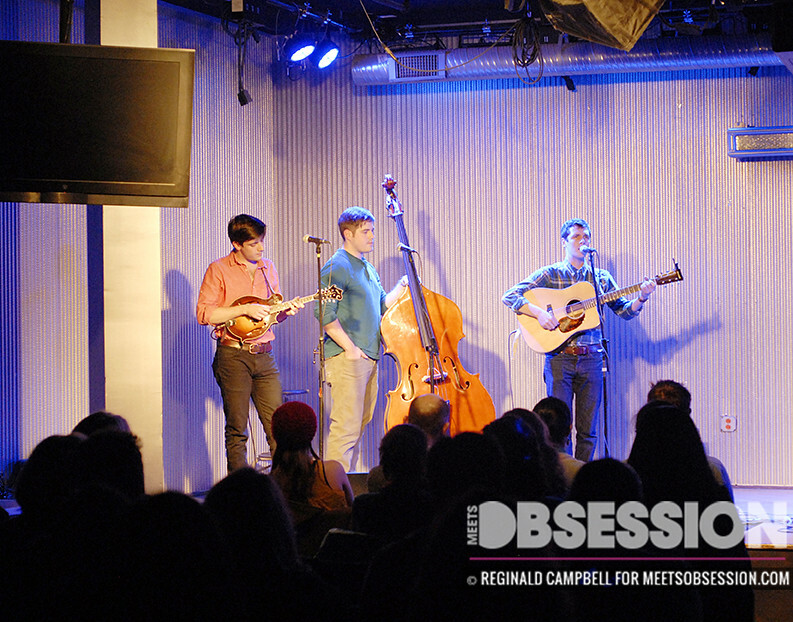 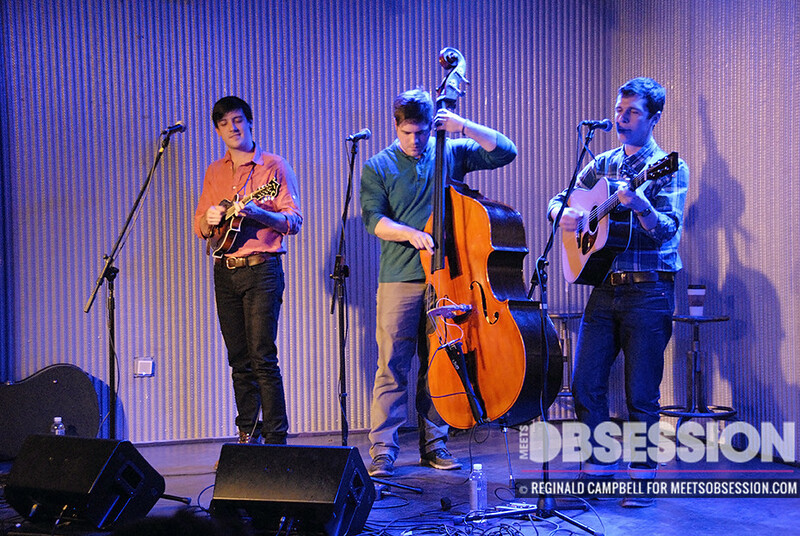 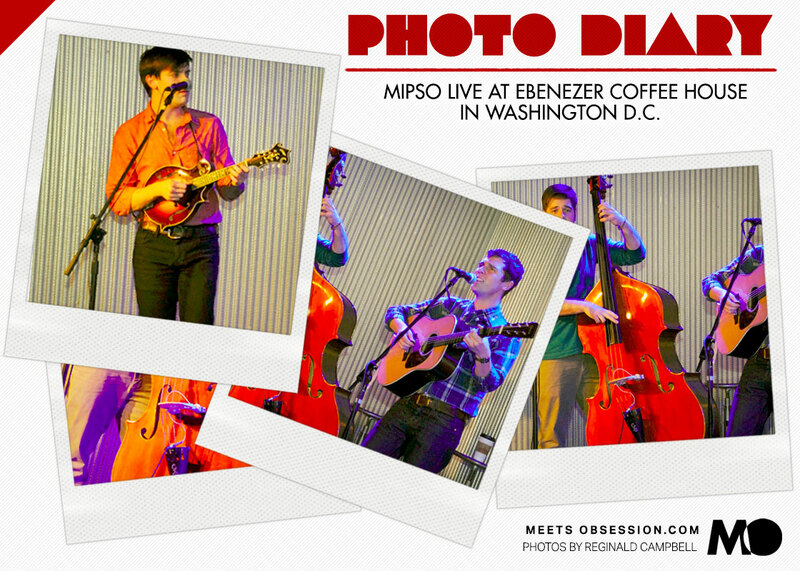 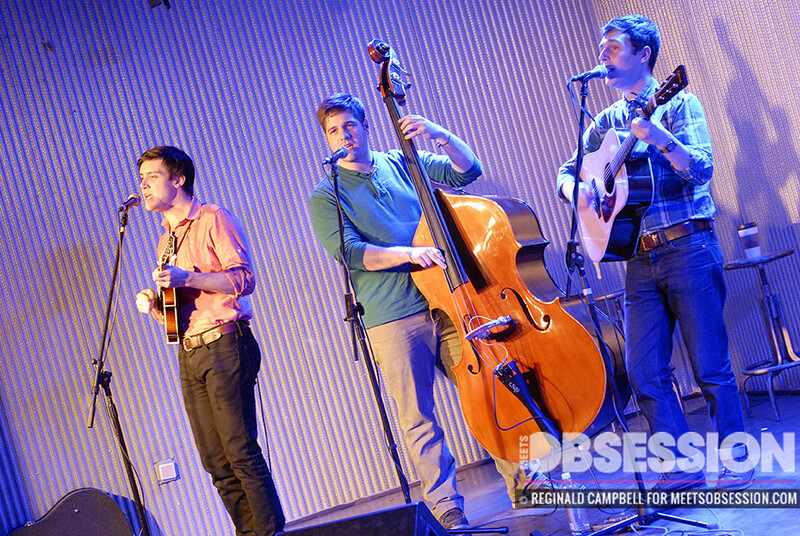 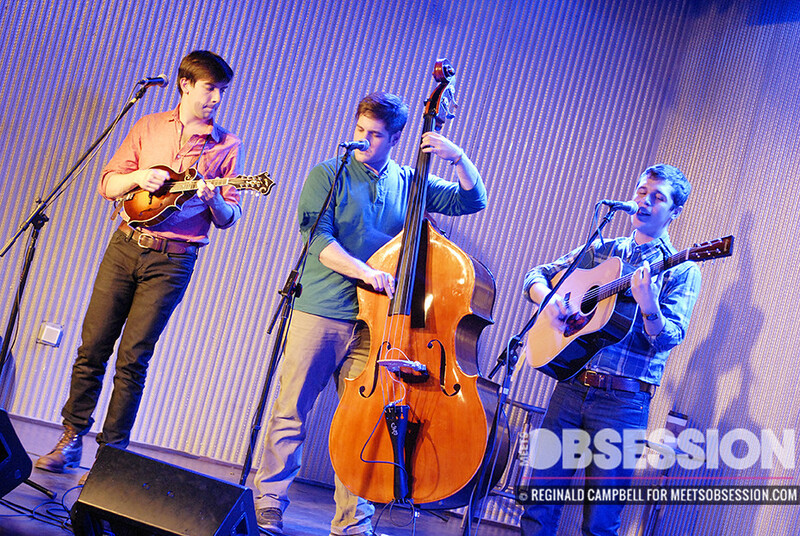 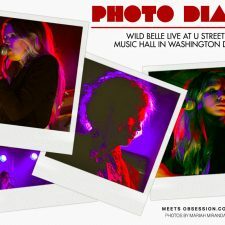 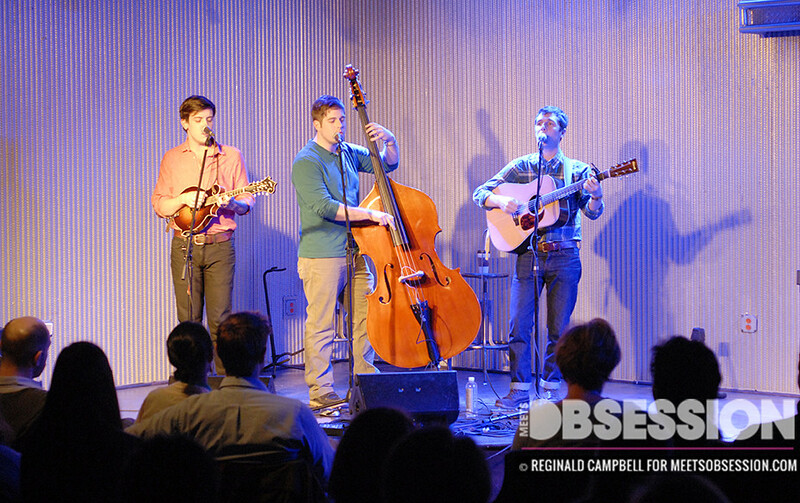 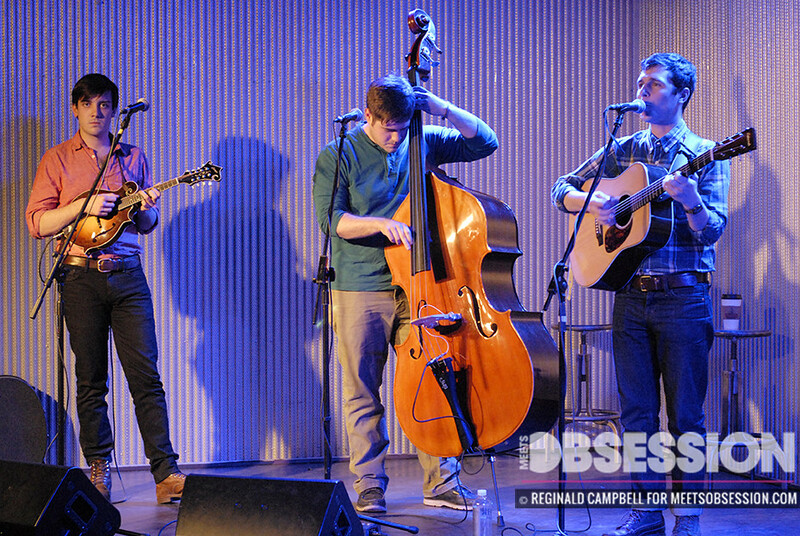 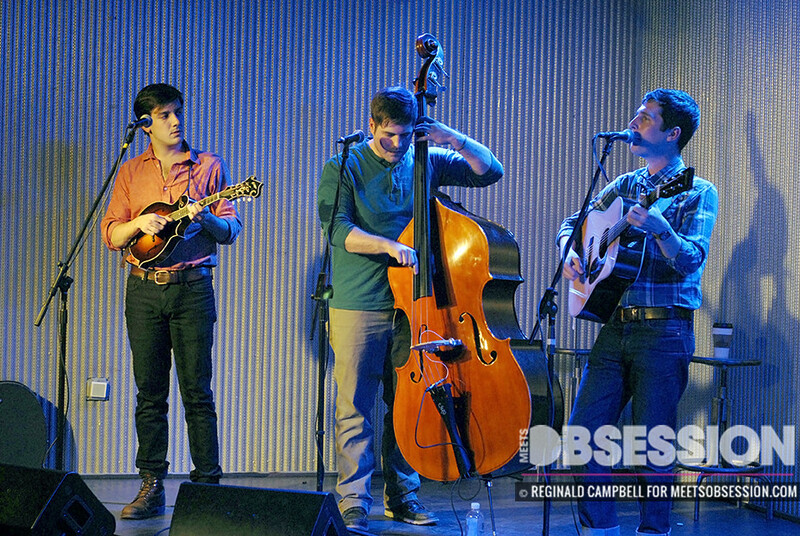 Photo Diary: Mipso LIVE at Ebenezer’s Coffeehouse in Washington D.C.
Last week we stopped at DC’s Ebenezer’s Coffeehouse to catch an intimate performance by bluegrass trio Mipso. 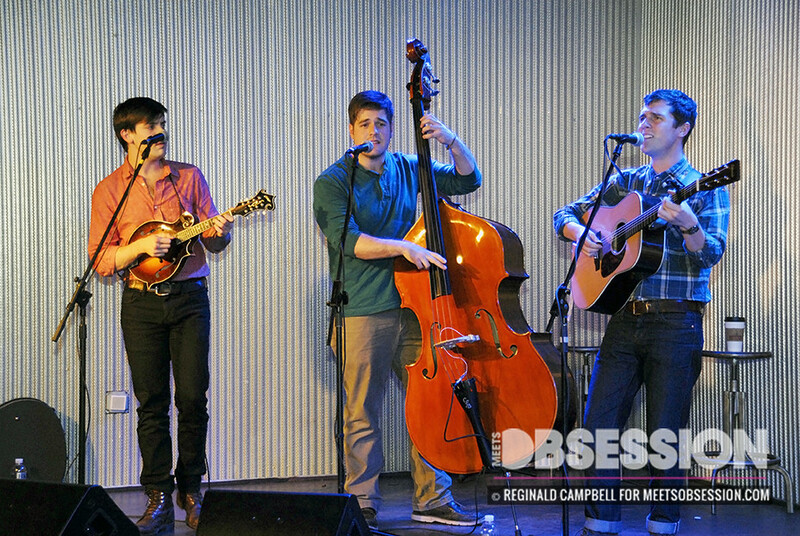 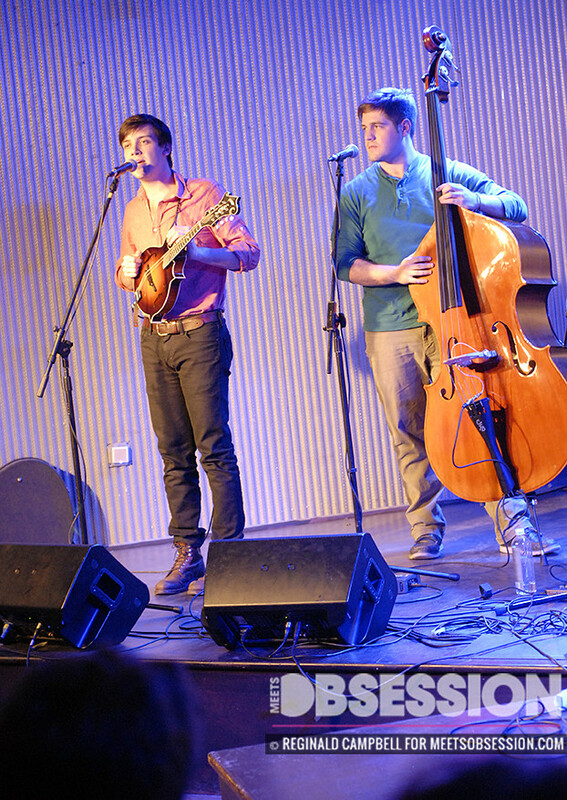 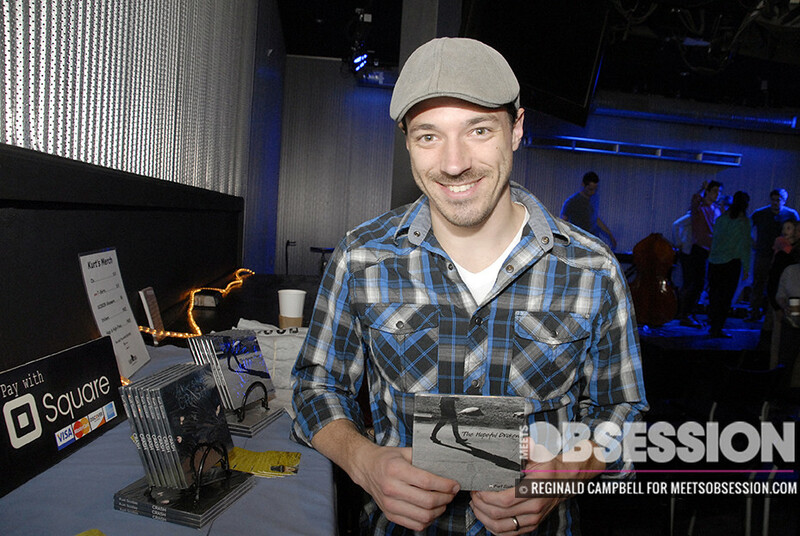 The North Carolina-based band, comprised of Joseph Terrell (guitar), Jacob Sharp (mandolin), and Wood Robinson (upright bass), filled the small room with Appalachian-influenced music and southerly charm that one could easily forget that they were in the middle of a bustling, noisy city. 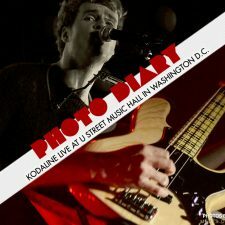 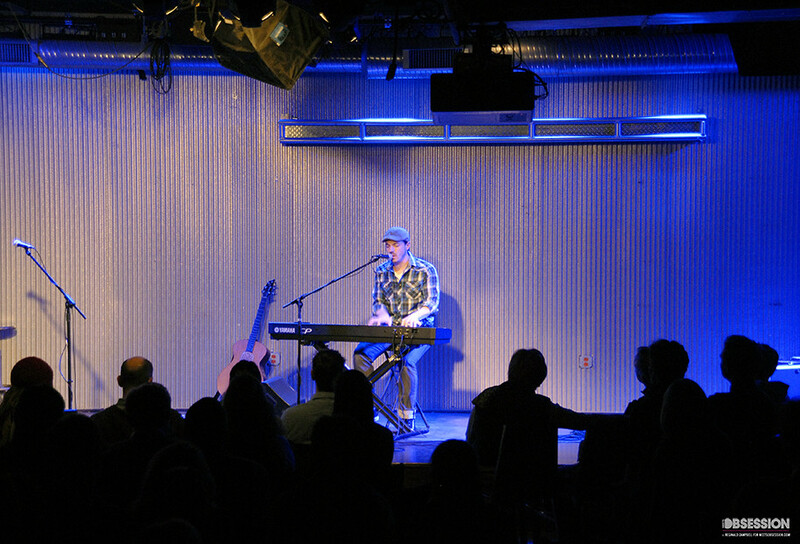 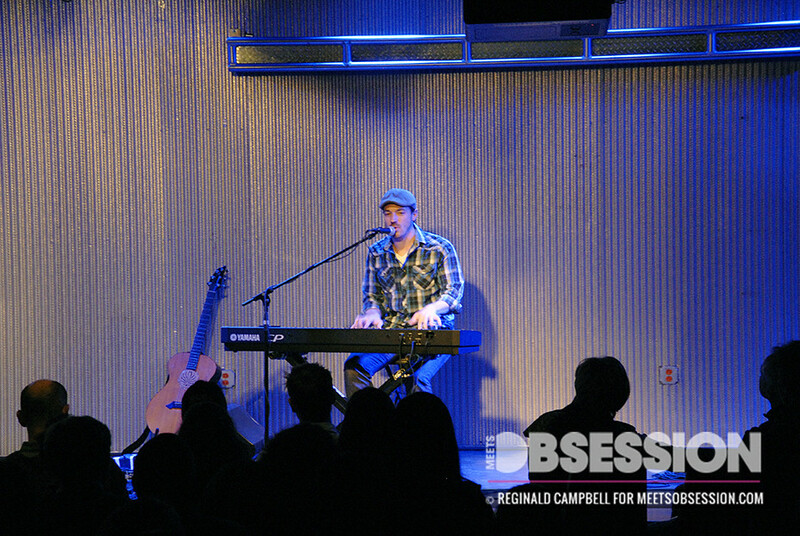 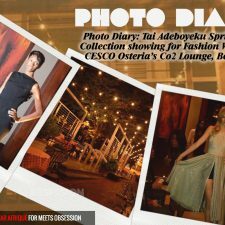 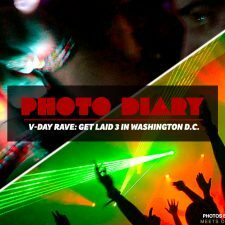 See all the photos from the performance below. 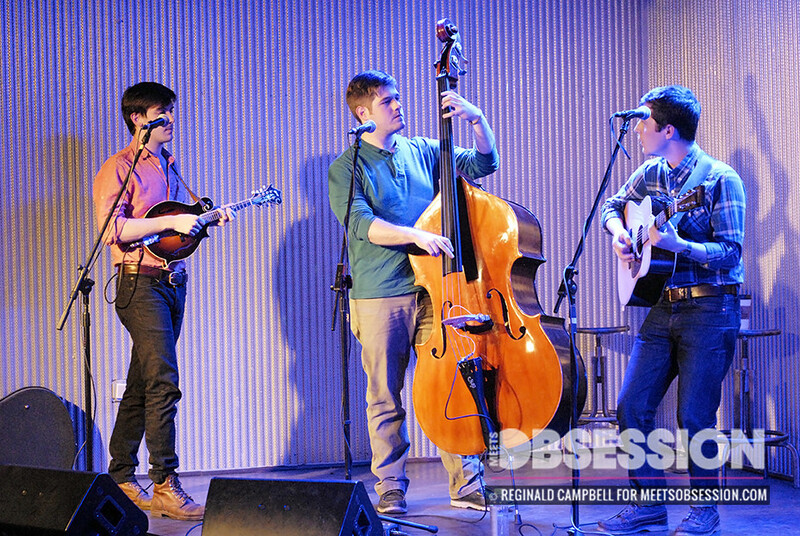 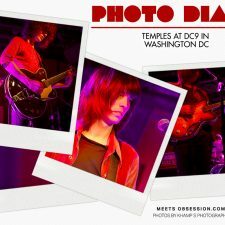 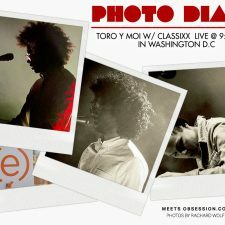 Mipso Live at Ebenezer Coffee House in Washington D.C.